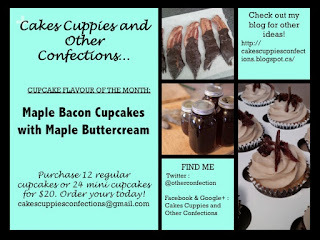 Dads and Bacon go together like cake and icing! Perfect Fathers Day treat! 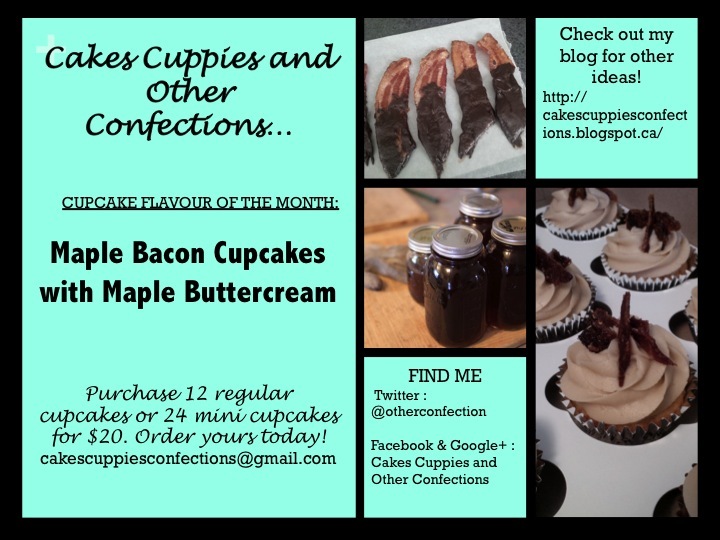 June cupcake of the month!